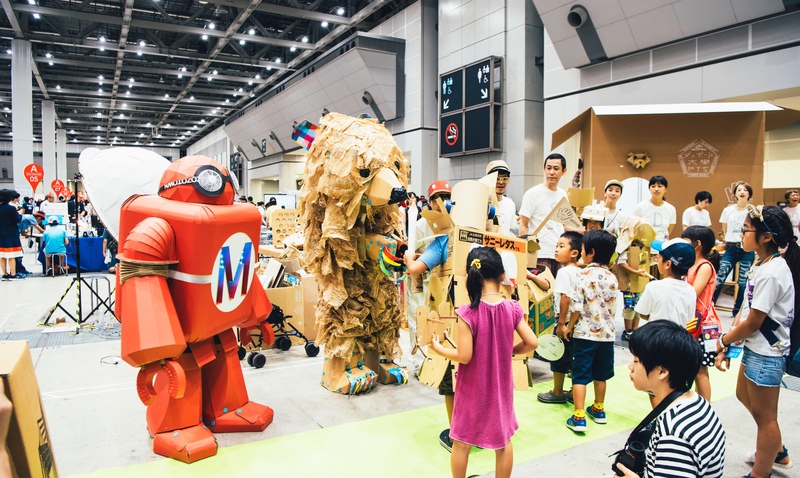 Brought to you by O’Reilly Japan, Inc., publishers of MAKE: magazine in Japan, Maker Faire is the Greatest Show (and Tell) on Earth—a family-friendly showcase of invention, creativity and resourcefulness, and a celebration of the Maker movement. It’s a place where people show what they are making, and share what they are learning. “Make:” and ”Maker Faire” are registered trademark of Maker Media Inc..
*Valid for entry on either Saturday or Sunday. Weekend Passes (2-day) are not provided. *Makers & Sponsors will get a limited number of passes depends on your category or program. Please check the manuals before buying tickets. Heatstroke is a big concern in Japan where summer heat wave causes hitting almost 40 degrees. Please take a moment to read the information below how to prevent heatstroke. Peek hours are expected to be between 11:00 a.m. and 1:00 p.m. on August 3. You can check the information as below at Tokyo Big Sight Website. 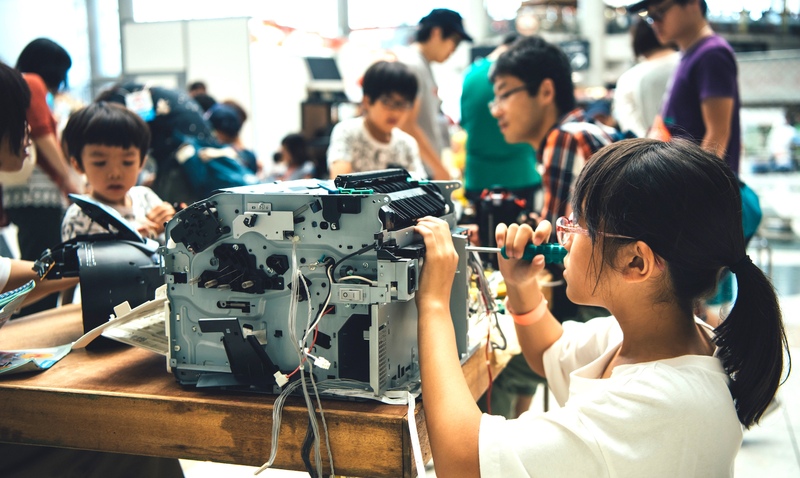 Maker Faire Tokyo showcases the amazing work of all kinds and ages of makers-anyone who is embracing the do-it-yourself (or do-it-together) spirit and wants to share their accomplishments with an appreciative audience. We fortunately receive applications more than double the exhibit spaces. Please note that not all applications will be accepted. 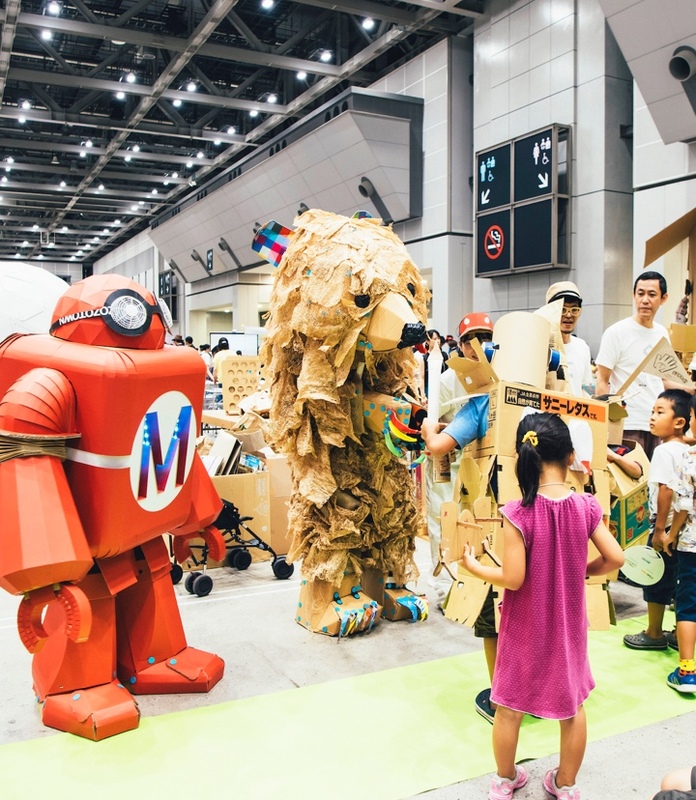 Once you apply for the maker exhibit entry, we will contact you to tell whether you win an exhibit ticket by the end of May 2019. *Hours will be announced in the maker manual. These are the individuals or groups who are demonstrating a skill or craft, showing a finished piece of work and explaining it, and/or teaching a skill or leading a hands-on activity. These are the individuals or groups who would like to sell products or have charged workshops along with demonstrating what they make at their maker exhibit. These are the businesses that want to demonstrate what they make and/or how it works, in an interactive environment. When applying, you are required to provide a project photo. 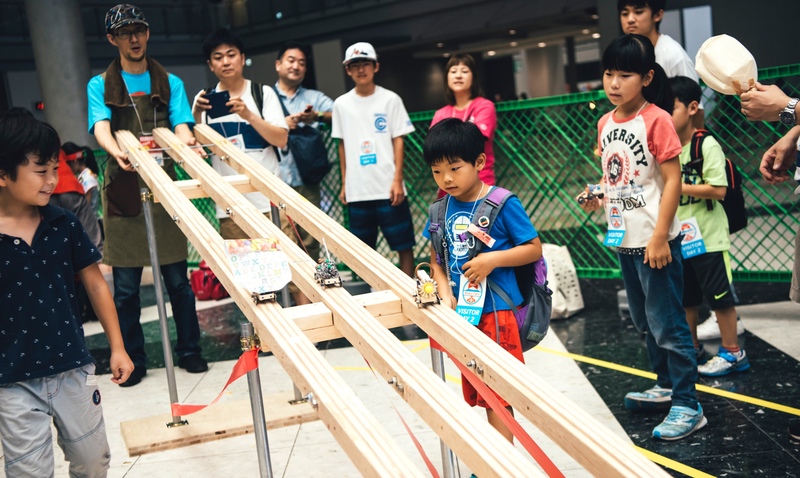 Please have these ready and read “Maker Faire Tokyo 2019 Maker Application Guide” before you start your application. Immediately after submitting your application, you will be sent a confirmation letter with your Exhibit Name. 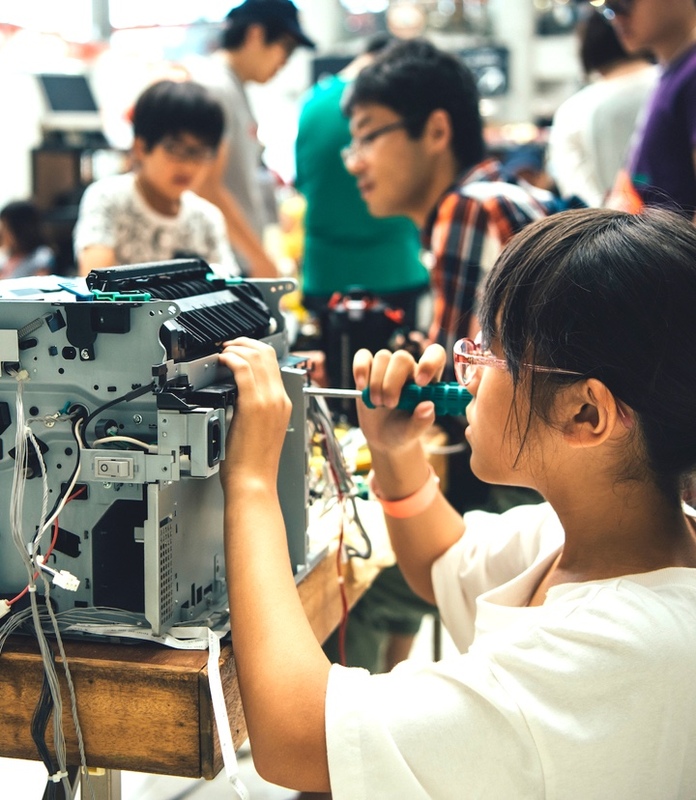 If you have not received this letter, contact makers@makejapan.org. For general inquires, contact us at makers@makejapan.org. We offer a variety of sponsorship opportunities and are eager to work with you to create a custom presence for you onsite that will meet your marketing goals. 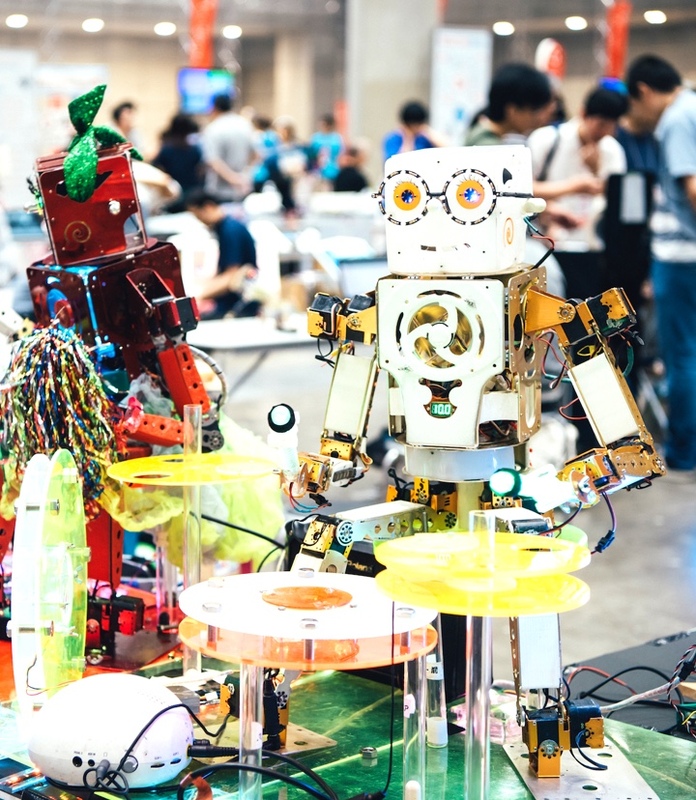 Take a look at the list of Maker Faire Sponsors in 2018. For applying, contact us at sponsors@makejapan.org. We look forward to partnering with you. 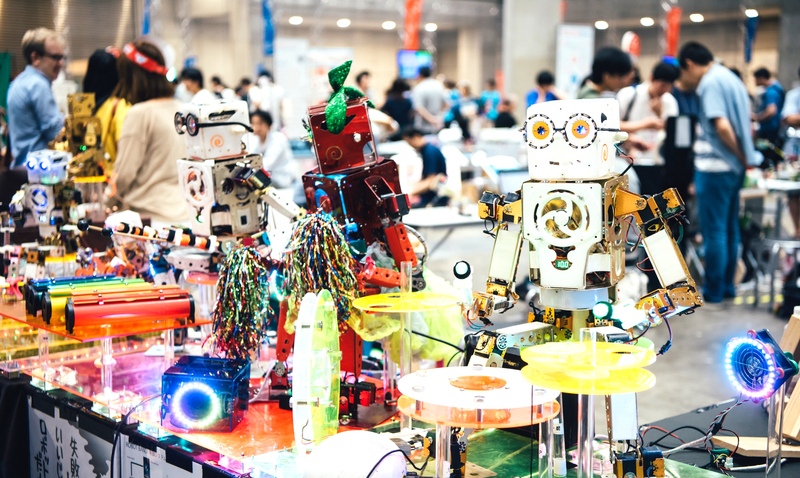 Thank you for your interest in attending Maker Faire Tokyo 2019 to cover the event for your news outlet. Please take a moment to read the information below about the credentials application process. Media credentials are limited. Please note that all applications will be reviewed; not all applications will be accepted. As always, all media-related inquiries, including requests for interviews with the makers, can be sent to pr@makejapan.org. Copyright © 2019 O'Reilly Japan, Inc All Rights Reserved. 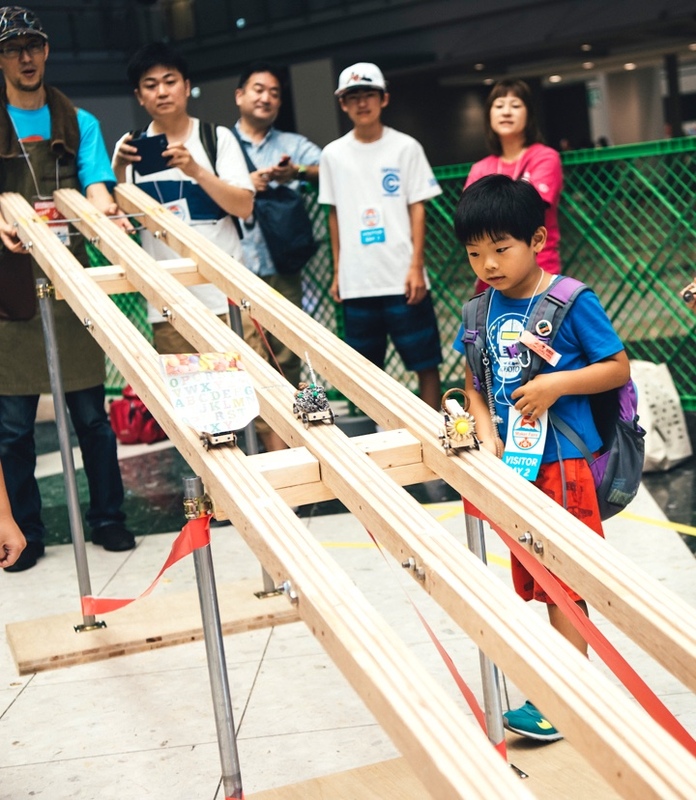 Maker Faire Tokyo is independently organized and operated under license from Maker Media, Inc.